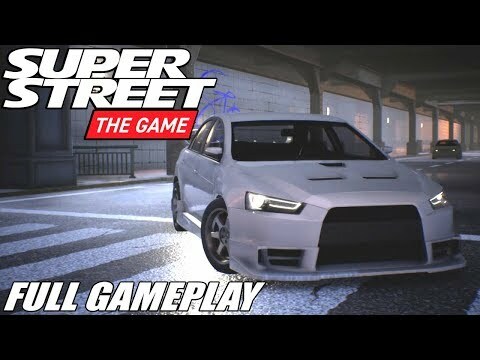 Super Street The Game: CUSTOMIZATION GAMEPLAY!! 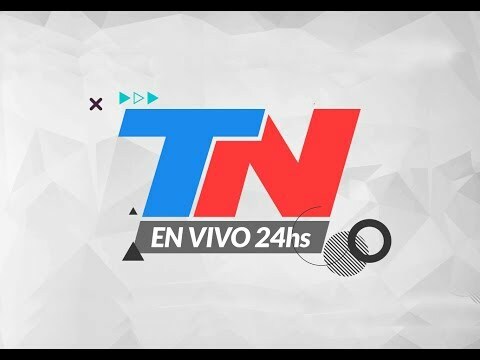 FULL ANALYSIS! Welcome back to a brand new video where we're going to be looking at customization gameplay from the new trailer for Super Street The Game!! 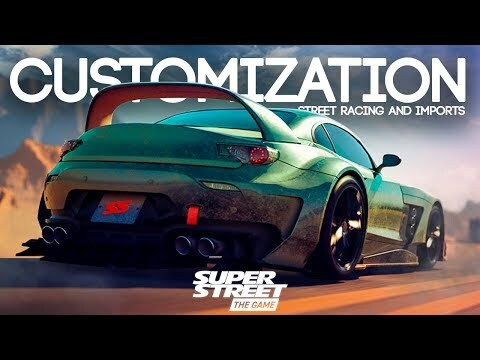 Welcome back to a brand new video where we’re going to be looking at customization gameplay from the new trailer for Super Street The Game!! 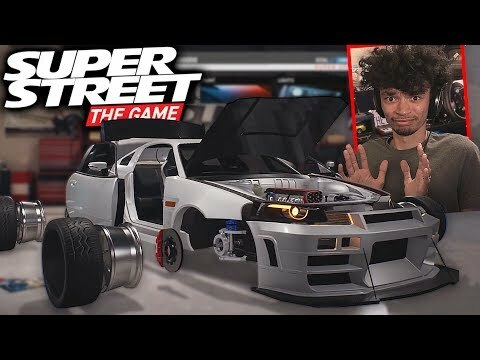 Super Street The Game GAMEPLAY... BAD NEWS! I feel like they should model the cars similar to how GTA does it, GTA rips off the look of real cars but they sometimes look similar to the real thing.That GTR/mustang/ supra thing was throwing me off. What is this? 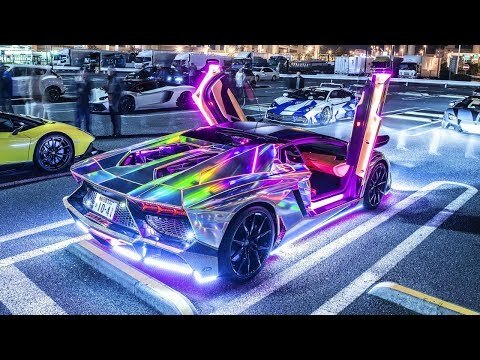 Need for speed payback but even more fucked up? Super Street The Game might be a great racing game for some of us to enjoy. Hope they add the story mode too. Is it a open-world game? 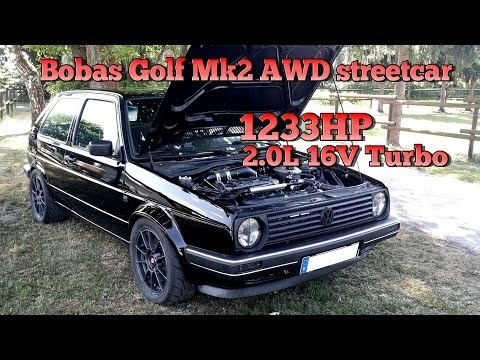 I think people should remember that there was a time when Forza was an unknown unproven game, also although part of me would prefer licensed cars it allows more freedom for certain things like engine swaps, just look at pixel car racer, also games like midnight club, one of my personal favourites of all time was midnight club 2, no licenced cars but didnt stop the fun, GTA doesn't have licensed cars but the racing aspect and car customisation is still decent.